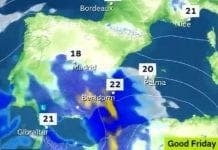 MUCH of Spain has been placed on high alert for snow, rain and strong winds. 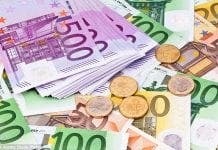 AEMET has warned of snowfall today in Madrid, Aragon and Catalonia, with as much as 20 to 25cm expected to fall. 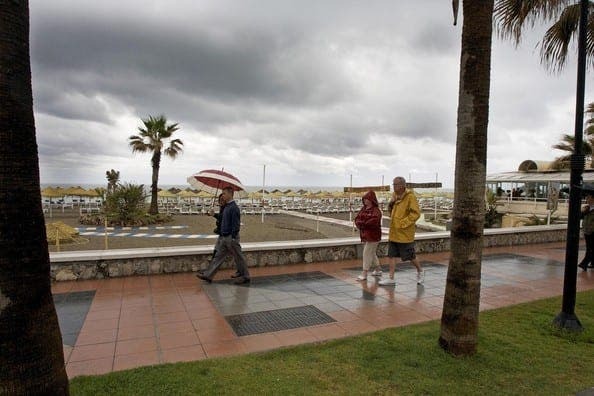 Almeria, Cadiz and Malaga have been on alert for heavy rain and strong coastal winds. Most of the country can expect heavy rainfall for the rest of the day. 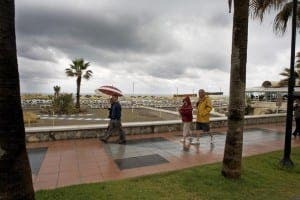 The rain is expected to stop falling on the Costa del Sol by tomorrow.